The OpTech Gotcha Wrist Strap wraps comfortably around your wrist and attaches easily to any camera, pair of binoculars or video camera. 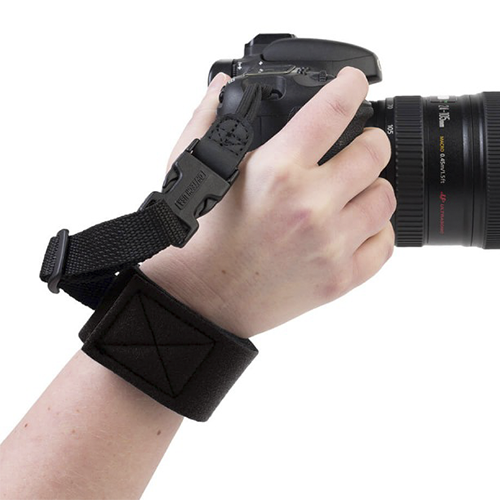 The OpTech Gotcha Wrist Strap is designed for photographers who like to snap on the go whilst providing them with peace of mind so that if their camera was to slip out of their hands. 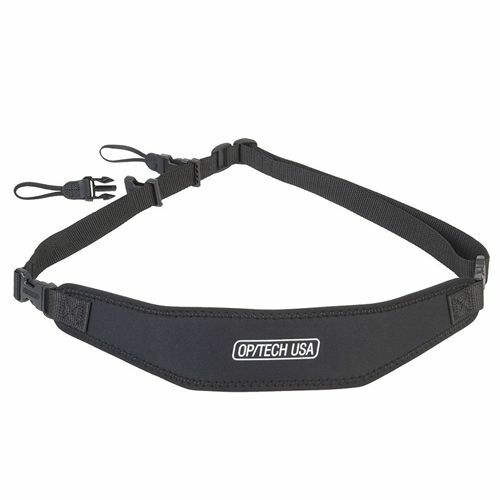 The OpTech Gotcha Wrist Strap is a great accessory that wraps snugly and comfortably around the wrist and attaches easily to any camera, pair of binoculars or video camera. 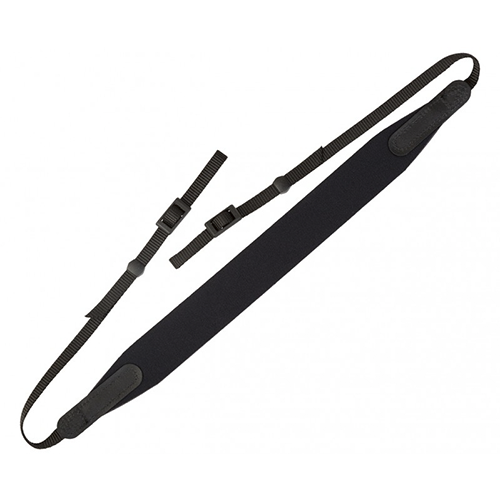 The hook and loop fastener forms a secure, yet adjustable closure and the quick disconnect enables you to quickly remove the strap when changing film and batteries. 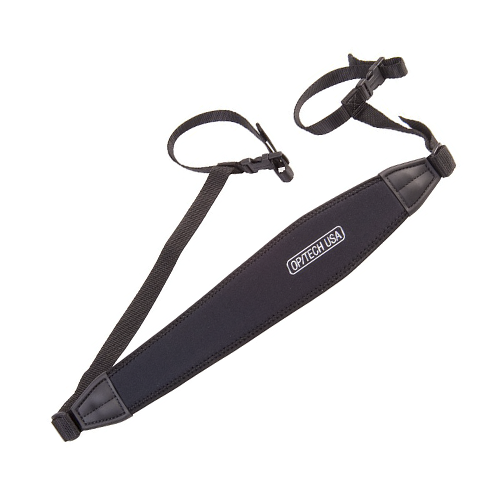 The new Uni-Loop connection system (included with strap) allows you to quickly switch from the Gotcha Wrist Strap to another OpTech USA strap.